Nike has revolutionized athletic training gear, sports equipment, footwear, sportswear and accessories. Through innovative products, memorable advertising, and high-profile athlete and team sponsorships, Nike has become a leader in the sportswear industry and one of the world’s largest brands. 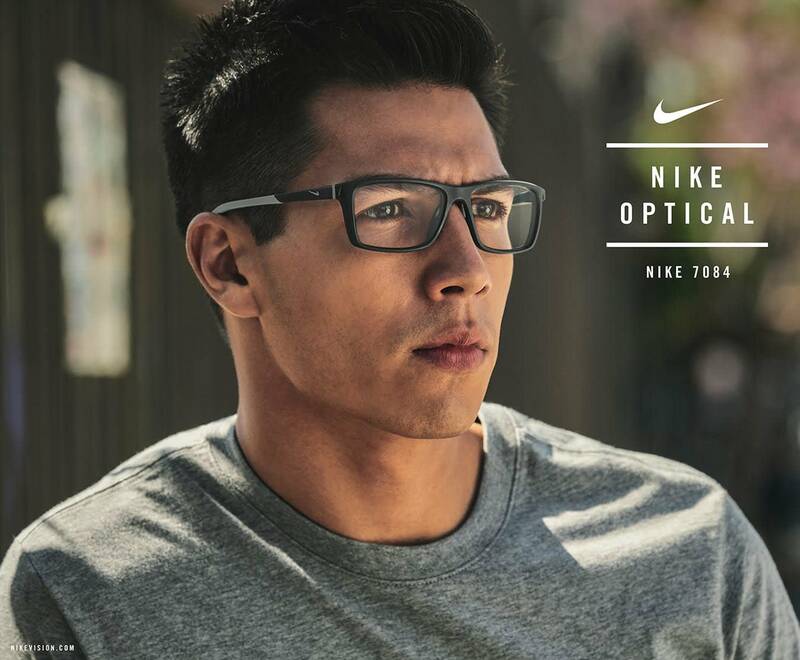 Nike Vision brings the same inspiration and innovation to eyewear that helps athletes See Sport Better™. From lifestyle sunglasses to optical frames, Nike eyewear is developed for each sport category drawing inspiration from both the sport and the athlete in everyone. Even the most casual pair of Nike eyeglasses retains the brand’s athletic heritage, creating a unique look that transitions effortlessly from spin class to the boardroom or a formal occasion. Visit your nearest Cohen’s Fashion Optical location today, and explore our collection of Nike eyewear and other tasteful selections gathered from the industry’s standout designers including Lacoste, Flexon and DKNY.